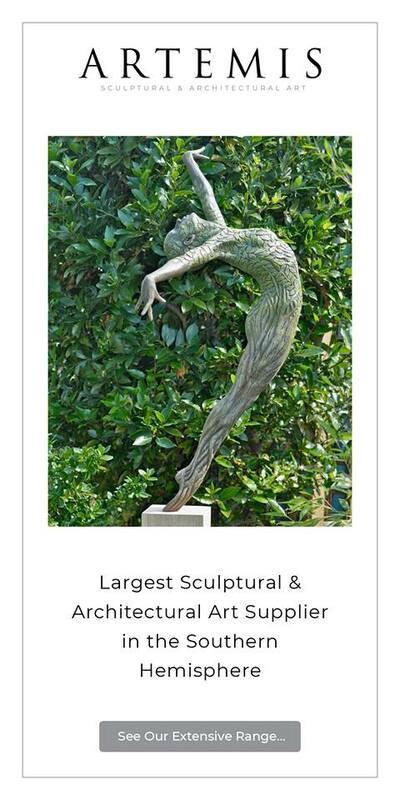 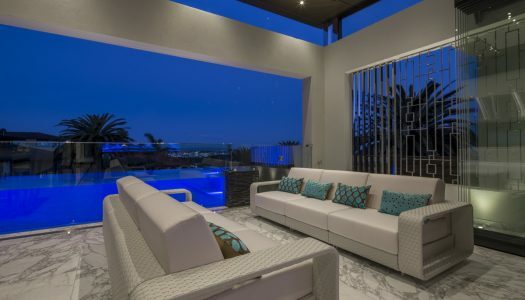 A luxurious Peppermint Grove home has been meticulously custom designed to reflect living of the highest order. 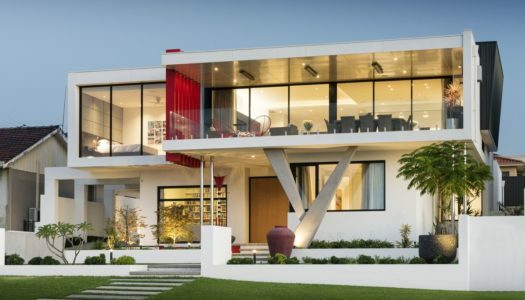 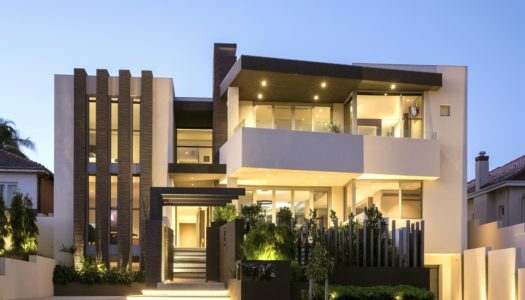 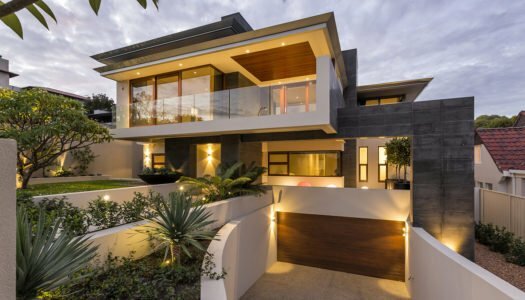 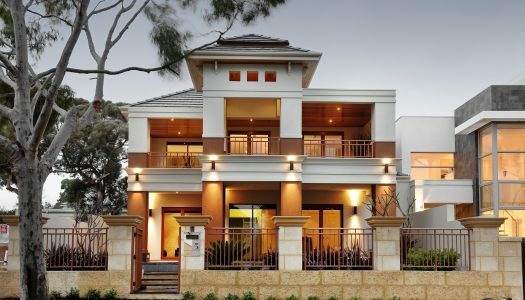 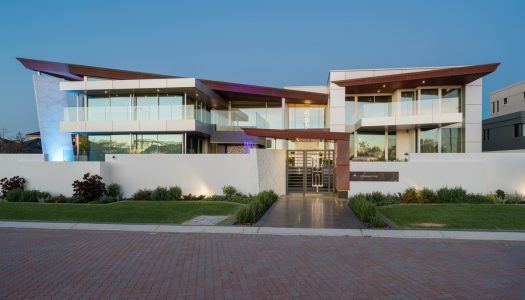 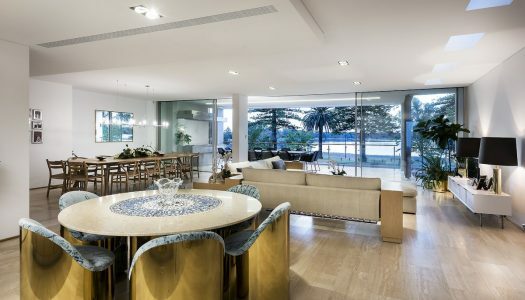 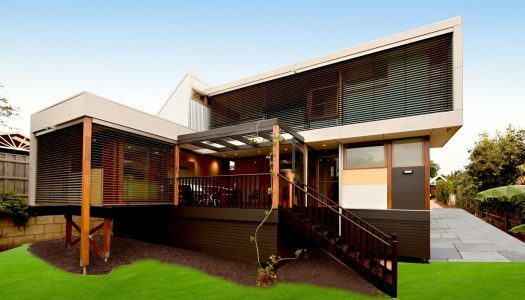 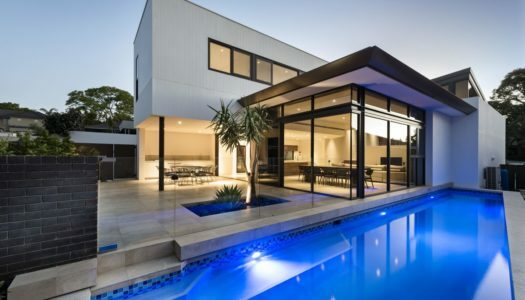 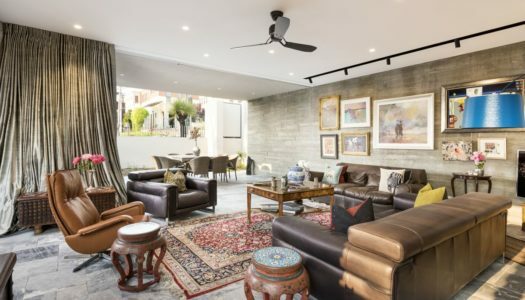 Modern aesthetics meet classic design in this West Leederville beauty that showcases a harmonious balance of gorgeous natural materials by Perth custom home builder Weststyle Design & Development. 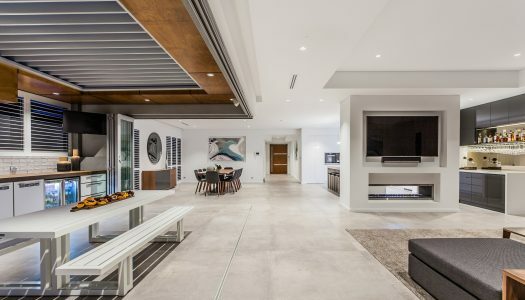 WA Custom Homes 2018- READ FREE ONLINE! 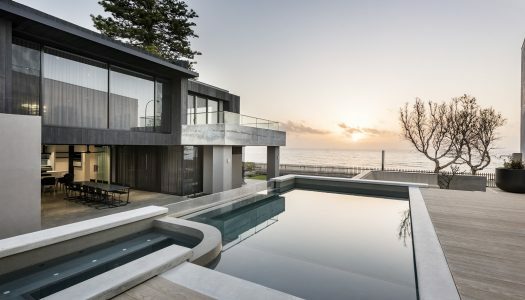 Take a sneak peek inside some of the most beautiful new homes in Western Australia in the 2018 edition of our luxury homes annual WA Custom Homes. 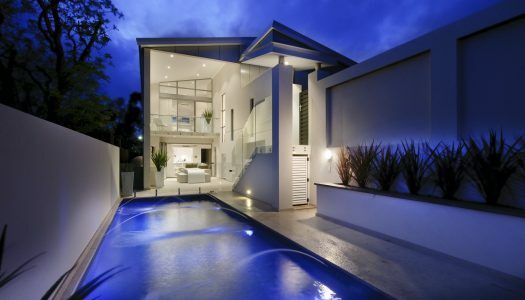 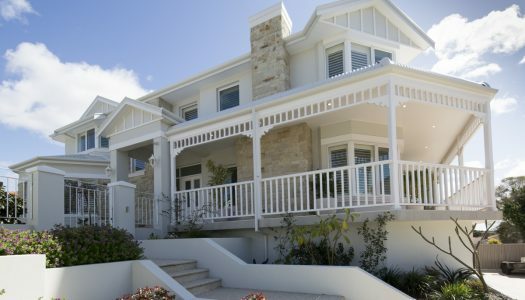 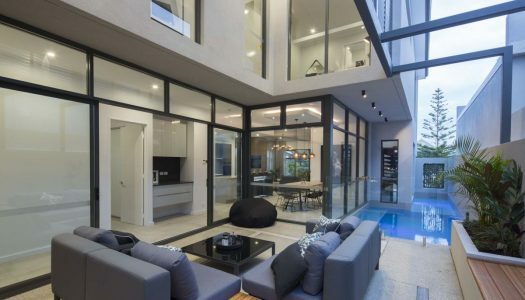 Relaxed elegance radiates from The Atlantic, a carefully executed design that enhances modern Australian living. 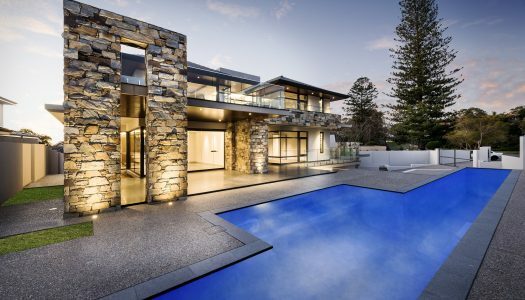 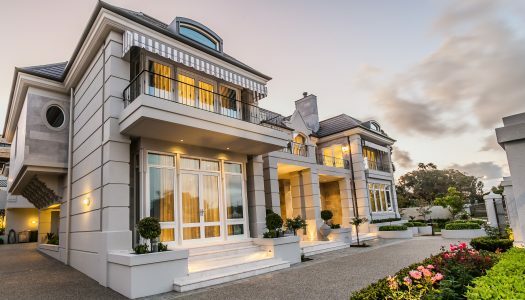 This award winning luxury custom home was designed for casual elegance by leading Perth custom home builder Exclusive Residence.